Together Fin and Colin have fished in locations such as Cape Verde, Mexico, Venezuela, Bahamas, as well as charter fishing in North Carolina. Fishing in different locations under different conditions gives our crew the upper hand in many situations. 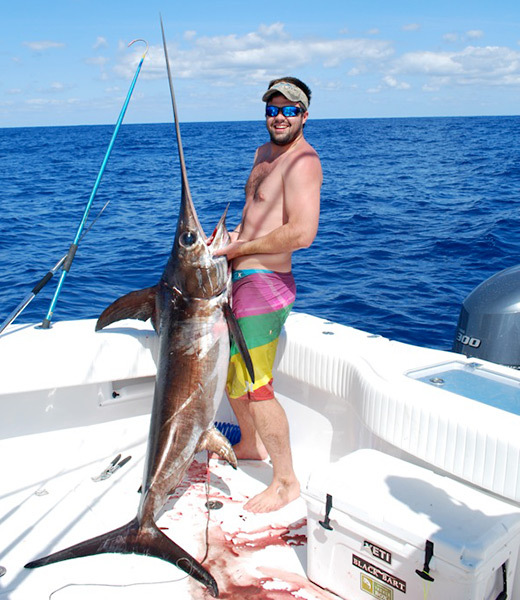 The crew fishes over a half dozen tournaments a year catching everything from tuna to marlin. 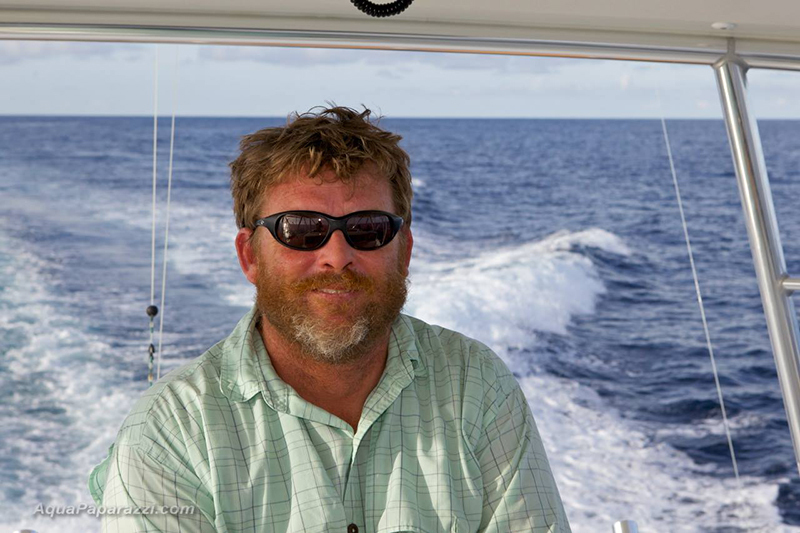 Captain Fin Gaddy began fishing with his family out of Morehead City at the age of 12. In 1983 he caught his first billfish on his fathers boat the Sea Dart with Captain Peter DuBose. For the next five years Fin and Peter fished together aboard the Sea Dart. In 1989 Fin moved to Nags Head and began mating for Captain Hank Beasley aboard the Top Billin, and the Hit N Run. After which he began fishing with Skip Fellar on the Hustler. In 1997 Fin moved to Hatteras and began his own charter operation aboard the Qualifer. In 2003 Fin moved back to Nags Head and began fishing out of the Oregon Inlet Fishing Center. Fin has fished locations around the world from Bermuda, to Cape Verde, to Venezuela, and Central America. Last summer Fin became a board member for the Billfish Foundation. The Billfish Foundation (TBF) is the only non-profit organization dedicated solely to conserving and enhancing billfish populations around the world. Colin grew up fishing coastal Georgia and developed a love for blue water fishing at a young age. He has fished from as far north as ocean city, Maryland all the way down to Mexico and shares and unrivaled passion for fishing.